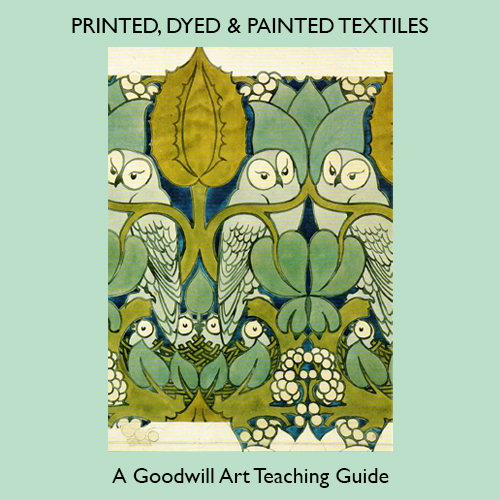 In Britain today there are many different attitudes to the design, production and consumption of printed textiles. The outcome ranges from the primarily functional to the purely decorative. These widely differing approaches are dependant on the training and background of the designers and makers and where they place the emphasis in the relationship between art, craft and industry.